Description: Floating Market, Thailand. Amphawa Floating Market. 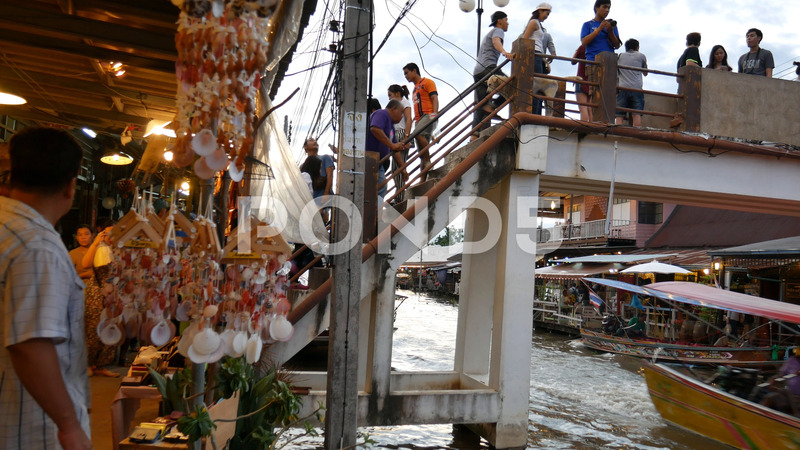 It is one of the most popular floating markets in Thailand. Some vendors sell food on their boats. There are also many food stalls, restaurants and shops along the canal.